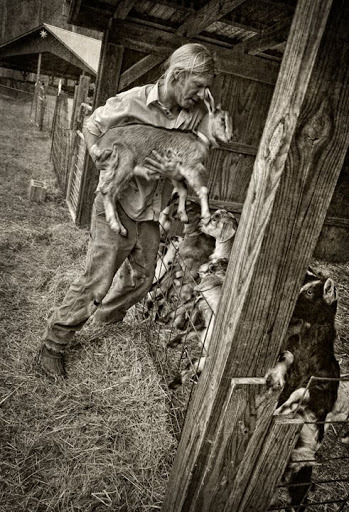 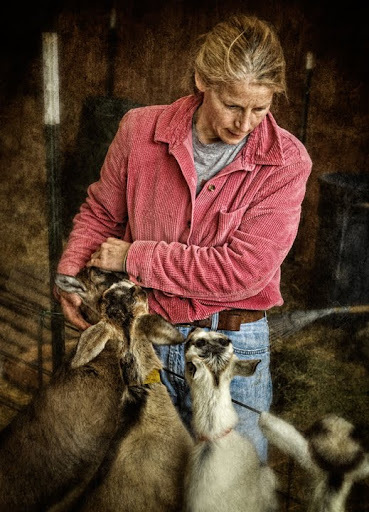 Spring means renewal and at the Goat Lady Dairy in Grays Chapel, North Carolina it means new kids. 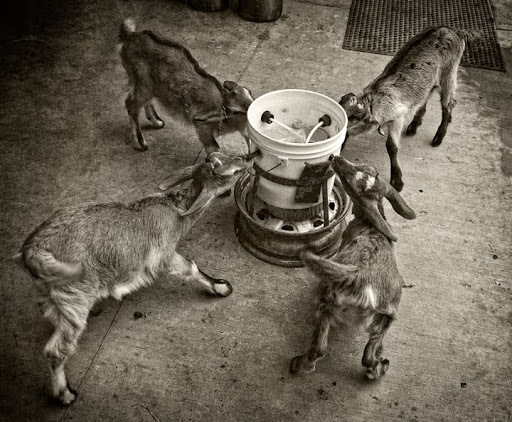 For the folks at the dairy, it means those baby goats have to be fed twice a day. 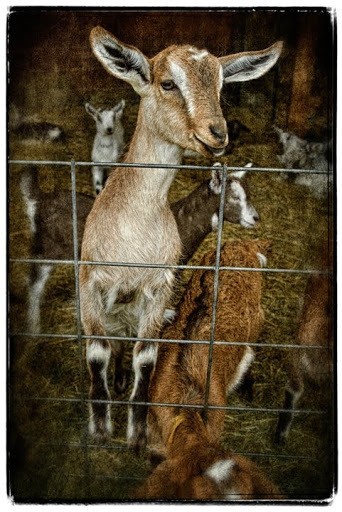 Makes for an interesting time in the nursery.